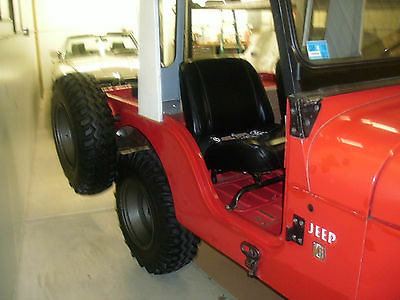 Jeep is an unmolested original with all of it's original paint. for a 47 year old vehicle. speed transmission, Warn overdrive and a Koeing PTO winch (in need of a re-build). 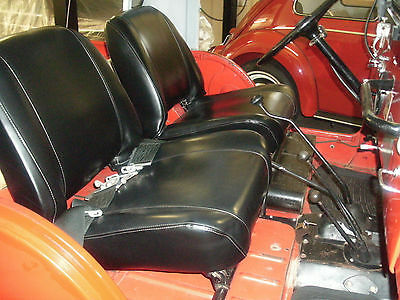 a roll bar and a back seat. 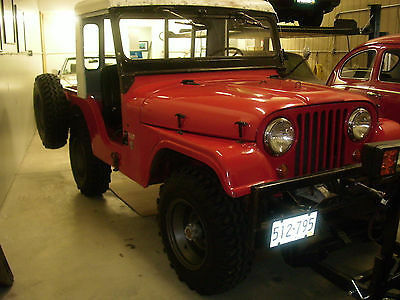 Jeep has been gone through and serviced, fittings lubed and oil changed. been added that I used to clear my private driveway. 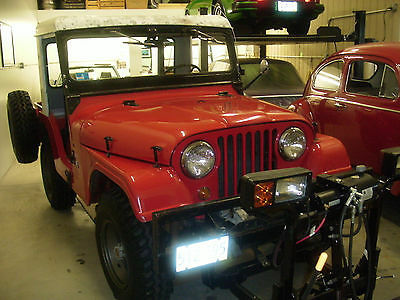 rare to find such an original Jeep with these options on the east coast! picked up or wire transfer. The title is clear and free of any liens. We encourage anyone interested to come by and look at this Jeep. You will be pleasantly surprised! Any question please ask.